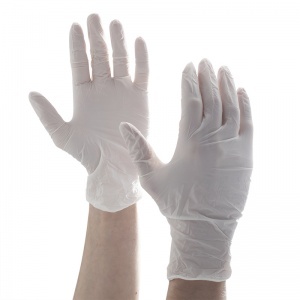 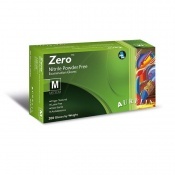 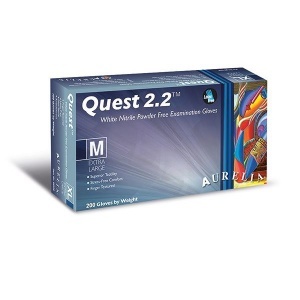 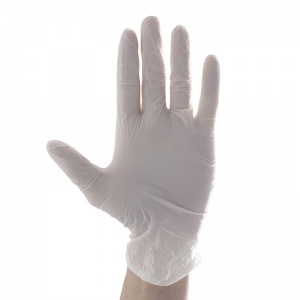 The Aurelia Quest 2.2 Medical Grade Nitrile Gloves are constructed using 2.2mil powder-free nitrile to form a durable and protective glove, stronger than ones fashioned from latex or vinyl. 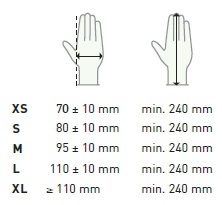 A beaded cuff prevents liquid from getting into the glove while a finger texture finish ensures a secure grip at all times. 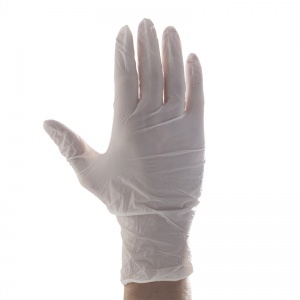 The gloves are ambidextrous and professional in appearance. 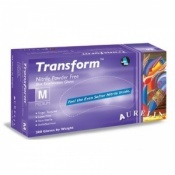 The product code for the Aurelia Quest is: 92935-9.